The following posted at Haiti Libre. Last Friday, Gérald Oriol Jr., Secretary of State for the Integration of People with Disabilities and Mario Florvil, Director General of the Ministry of Youth and Sports welcomed at the International Airport Toussaint Louverture the players of the Haitian amputee football selection. 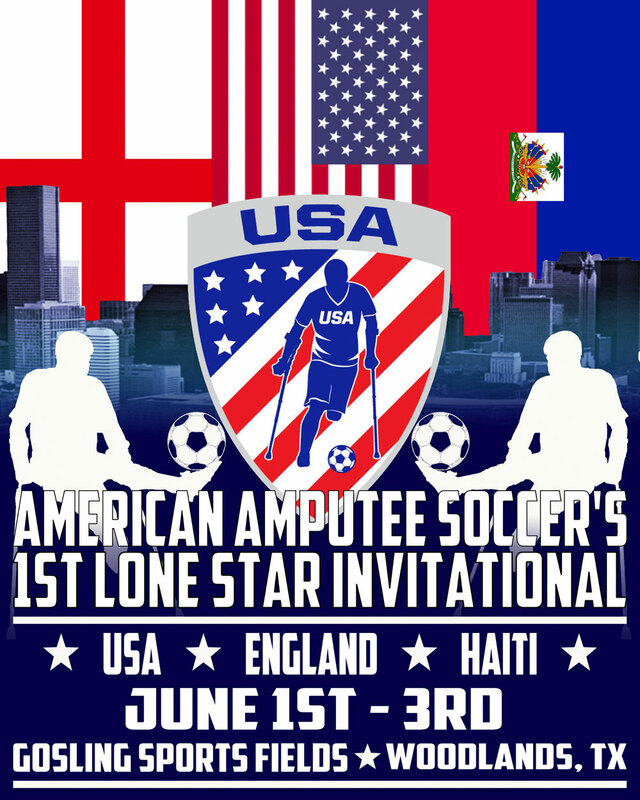 This selection, supervised by the Haitian Football Association Amputee, won the American Football Cup of Amputee, organized this year in the United States.